Merchiston is Scotland’s only boys’ independent boarding school, offers the English curriculum, and has a global, outward-looking dimension. 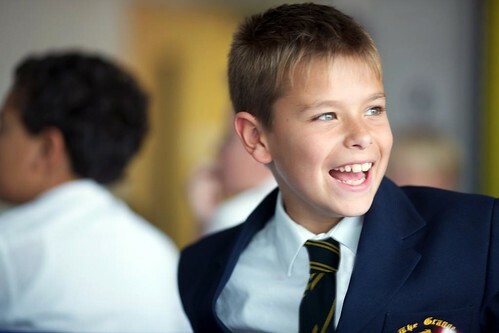 The School prepares boys for adult life, developing aspirational, and sensitive, yet gentle-men, in a caring family environment, where they learn to like learning more. 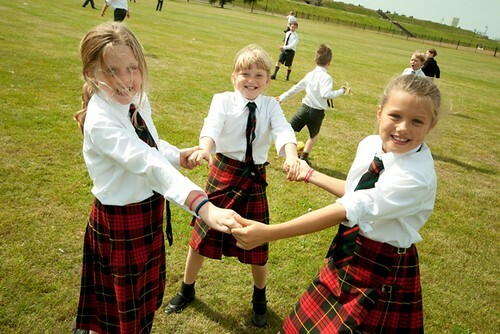 Merchiston fosters traditional values and self-reliance, alongside respect and tolerance. 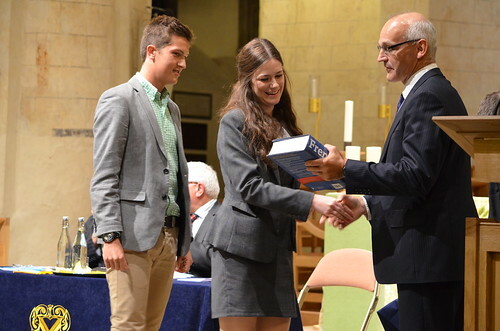 We motivate pupils to strive to achieve the highest levels possible in all spheres of life. Boys grow up surrounded by friends within our unique house structure. 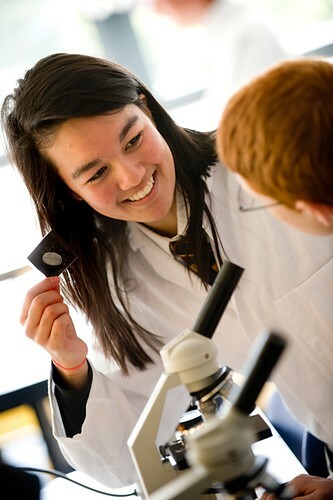 Over 65% of pupils board, and a full boarding programme is offered. 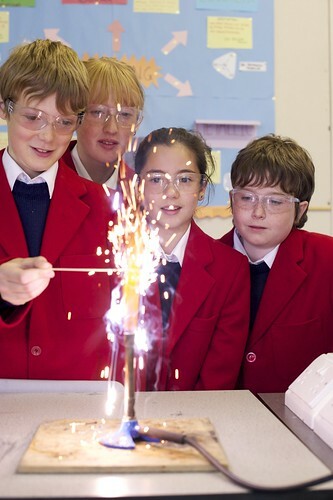 Our international boarders form around 20% of our School population and come from over 20 countries. Each boarding house caters for a particular age group, enabling boys to develop a wide circle of friends, and to learn how to support each other. Pringle, set within a walled garden, houses boys aged of 7 - 12. Between 13 and 15 boys move through the Chalmers and Rogerson Houses, providing a high level of pastoral care as the boys grow through adolescence. The purpose-built Sixth Form house offers 126 en-suite bedrooms. 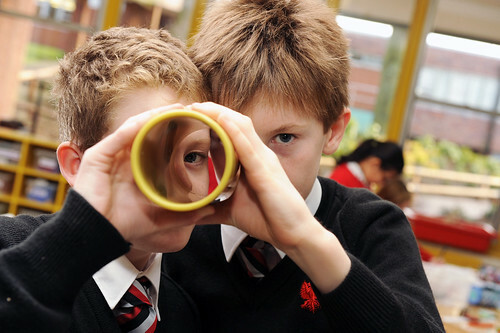 Our curriculum meets 21st century needs, developing skills as well as knowledge and understanding, and is delivered in a way that appeals to boys. All staff are able to tap into the huge bank of knowledge and experience we have at the School, enabling every boy to reach his potential. We hold regular reviews and assessments so issues can be highlighted, strengths identified, and plans made. 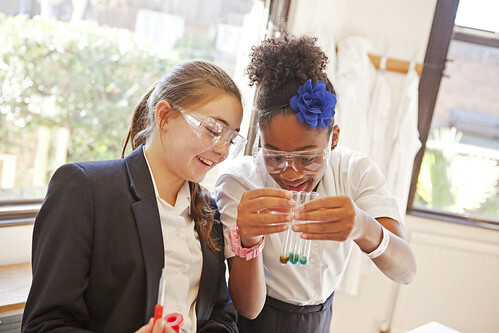 Our results at every level offer clear evidence of the value-added by the School. 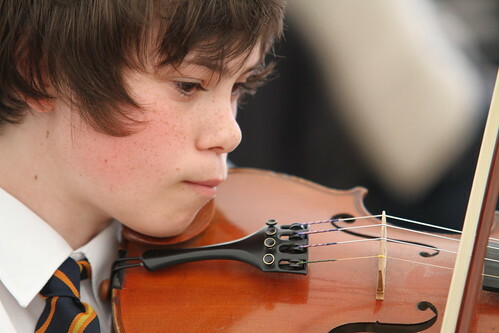 Continuity, progression and good communication within our planning enables us to meet every boy’s needs, whatever his abilities, and varied rates of learning. Personal, Social and Health Education, within the Wellbeing agenda, addresses the Spiritual, Moral, Social and Cultural development of the boys. Merchiston prides itself on fostering the pursuit of excellence in a sport-for-all environment. 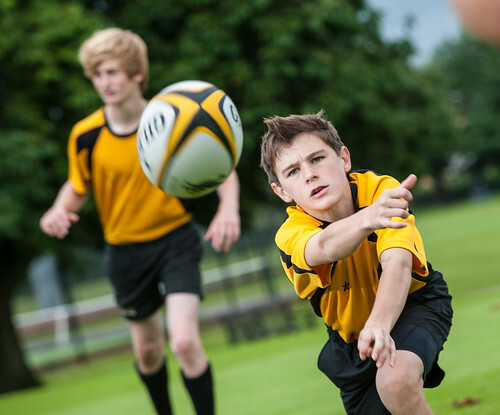 The School is currently represented nationally and internationally in many sports, such as athletics, cricket, golf, rugby and target shooting. We have also achieved Scottish honours in tennis, rugby and clay pigeon shooting in the last three years. The Tennis Academy is ranked number two World Tennis School, by the ISF World Schools Championship, 2017-19. The Golf Academy is the number two UK Ranking Golf School in the ISGA rankings 2017-18, with two members ranked in the top four UK Individual Junior Players, 2017. 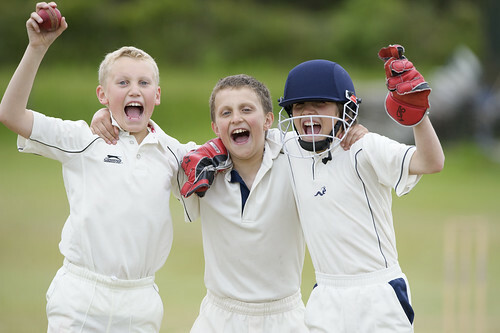 Merchiston is also proud to be the Scottish Schools\' U18 Rugby Champions and in the Top 100 Schools for Cricket. 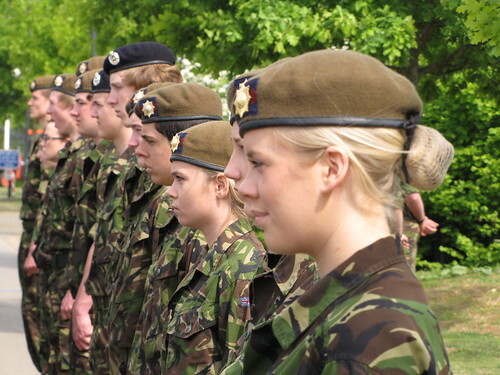 The co-curricular programme delivers such life skills as leadership, teamwork, and mentoring. 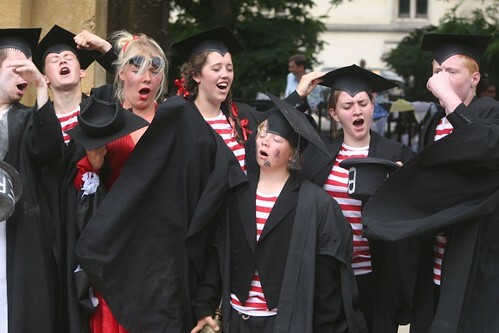 Music and Drama are major activities, involving pupils of all ages. 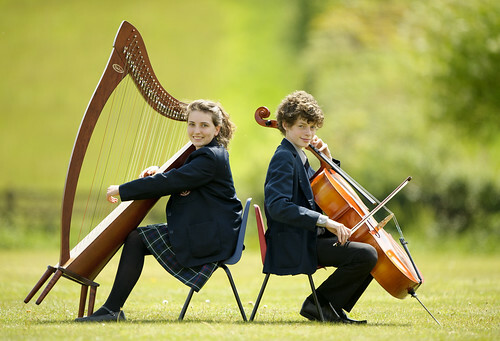 There are numerous instrumental ensembles and choirs, as well as opportunities for individual instrumental lessons. Strong links with local girls’ schools for performances, other cultural events and social gatherings ensure that our boys can develop their social skills and relationships soon blossom.